Al Halal 6 piece D..
NEW YEAR 2016 OFFER!Another amazing year - another amazing offer. Get a pack of 6 Al Halal deodorant..
Woman - a magical, mystical and divine creature who has filled the world with love and excitement, p.. Seven stones lying in the yard, Setting them up and hitting them hardGone are the days of caref..
Fall in love!This magically romantic fragrance will open his eyes, his mind and his heart. And the m.. The star lit sky on a moonless night, The cool breeze on a summer night. The swift movemen.. 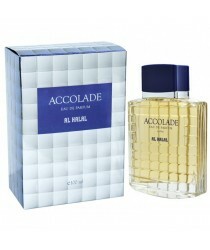 The unforgettable fragrance of Nima!.. 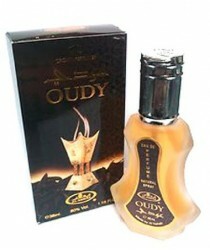 Oudy by Al Rehab 35ml EDP Best Selling Perfume Spray .. 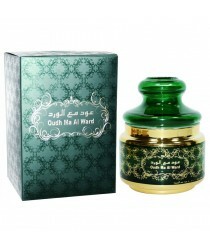 The invigorating fragrance of ‘Oudh Ma’al Ward’ could bring alive any setting. It’s an enchanting fr..
She’s like the falling star that fleetingly passes you by… always out of reach. But you know you’ve .. 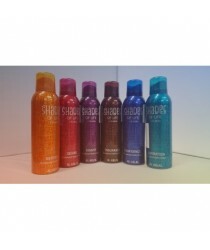 Shades of Life 6 P..
NEW YEAR OFFER!This bundle includes 6 pieces each of the popular Shades of Life deodorant range.&nbs..